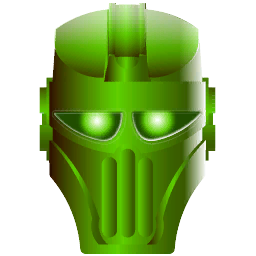 I personally like the underrated Mask of Biomechanics. It could be really come in handy when you don't have any money for the latest technology. In terms of aesthetics I really like the Ignika, Great Pakari and Adaptive Armor Miru. That's why my self MOC has a spray painted White Huna Metru. Yeap. What if I said #Akakumasterrace? Casual? How # dare you? Might want to re-edit that LoLz. How # dare you correct me? 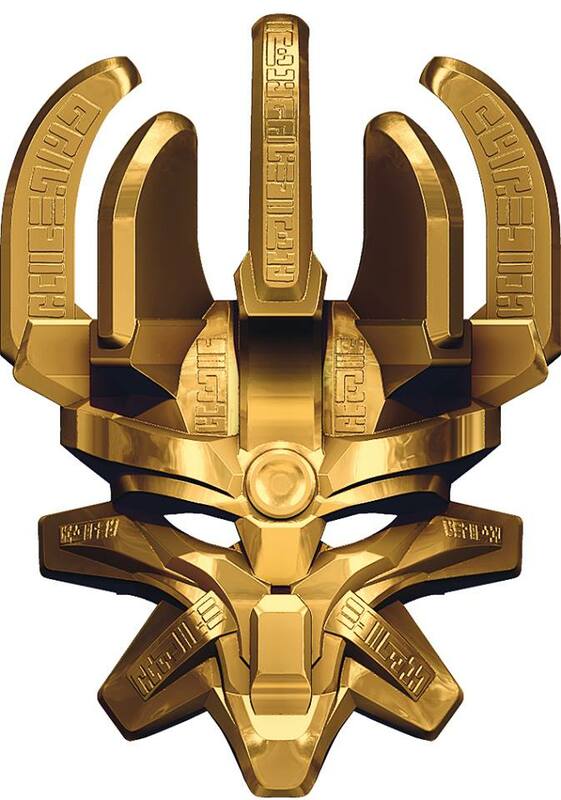 The Calix may be my favorite mask power, but my favorite mask design is Lhikan's Hau. It would have to be the Calix. 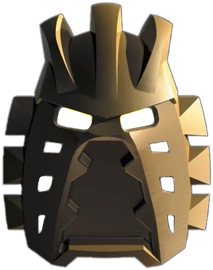 It's why it's my mask :P.
Just the mask itself: Kanohi Avohkii, gives me that samurai vibe that fits so well with its hero and fits also with mocs pretty well. Power wise: Mask of Creation, you are basically God with this mask.